Ego Heswall draws in diners from right across the Wirral to relax in comfortable surroundings and enjoy the friendly service and sensational food. In the summertime, alfresco dining on the balcony is the order of the day. Sit back, chill out and watch the world go by. 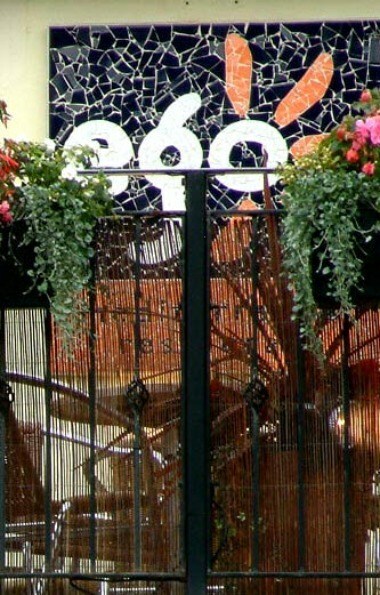 The ego restaurant is available for special occasions like weddings, christenings, birthdays, business lunches.